We’re proud to offer you fast, affordable, quality repair & replacement glass services for your vehicle. Mr. Glass consistently provides high quality, reliable auto glass service in the Rochester area. All of our technicians are trained and multi-certified in state-of-the-art techniques. We use the best equipment and procedures to guarantee each job is done to the manufacturer’s specifications, each and every time. Let Mr. Glass handle all your Glass Claims. We can contact your insurance carrier directly for you and take care of all the necessary paperwork; hassle free. Mr. Glass is an approved vendor for all major insurance carriers. We will work with them to get you scheduled quickly and efficiently, and have you back on the road in no time. *Please note: you have the right to choose any glass repair facility for your automotive glass needs. Your insurance company cannot tell you where to go. Make the right choice and tell your insurance company that you want the local experts at Mr. Glass to fix your broken glass. Mr. Glass offers a Fast and Convenient Mobile Service for all your Auto Glass needs. If for any reason you can’t make it to our shop, our mobile technicians can provide you with same day service for any glass repair! You can also bring your vehicle to any of the NuLook Collision locations. These facilities are located in Rochester and the Surrounding Areas. Check our Locations Page to find what location is best for you! Mr. Glass is proud to offer you fast, affordable and quality glass repair or replacement service. 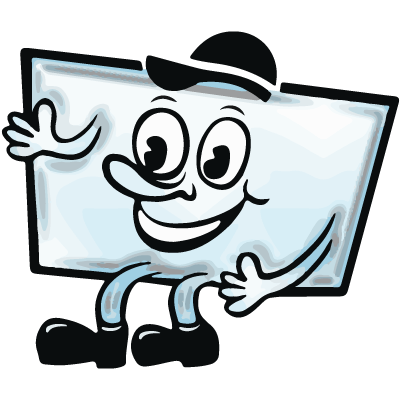 Mr. Glass offers a safe alternative to the replacement of your windshield. A windshield repair for your vehicle is a fast, convenient, and an affordable solution. 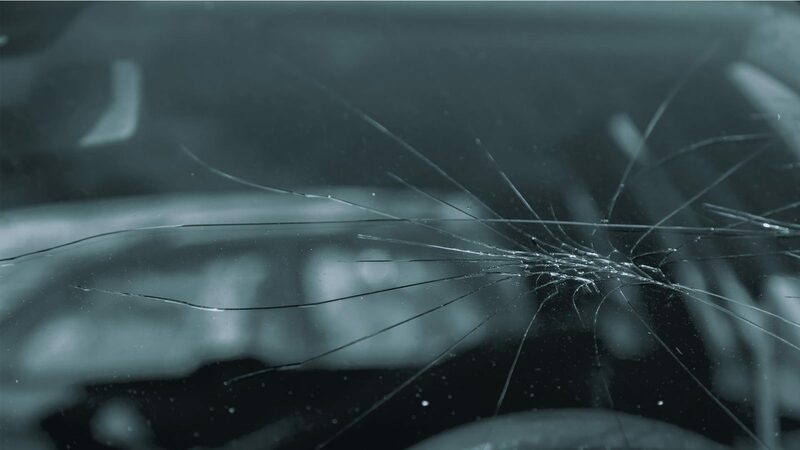 A quality windshield repair done at Mr. Glass maintains the structural integrity of the windshield, helps prevent the damage from spreading, makes the blemish less noticeable, and comes with a Lifetime Guarantee. Please contact Mr. Glass to see if a windshield repair is right for you. A windshield is one of the most important structural and safety components of a vehicle. When your windshield is unable to be repaired, choose Mr. Glass for a professional and quality installation. All of our technicians are trained and multi-certified in state-of-the-art techniques. We use the best equipment and procedures to guarantee each job is done to the manufacturer’s specifications. We will have you back on the road in no time. Contact us today to see if New or Used Auto Glass is right for you. Mr. Glass can replace your side view mirror, whether it’s the whole unit that needs replacing or just the glass. Bring your car down and we can help you out. Window not going up or down? Stop down at our headquarters and we can diagnose your problem! If you need a New Motor, Regulator or Switch, we can try to find you new or used parts, whatever works best for you! Rearview mirror fall off? Come down and we can put it back on. 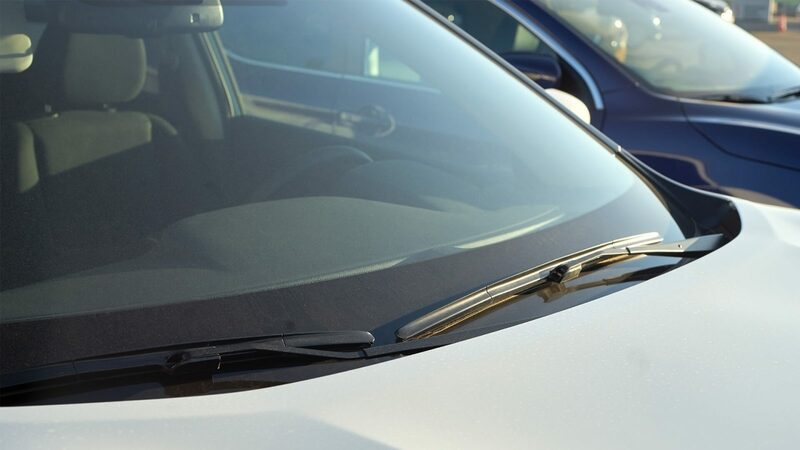 Our wipers are made of high quality natural rubber and have great all season performance. Our wipers also meet all OEM specifications. Aquapel is a great treatment for your windshield! It helps repel water off of your glass making your windshield easier to see out of during rain and snow storms. This treatment lasts for approximately six months. Come try out Aquapel!